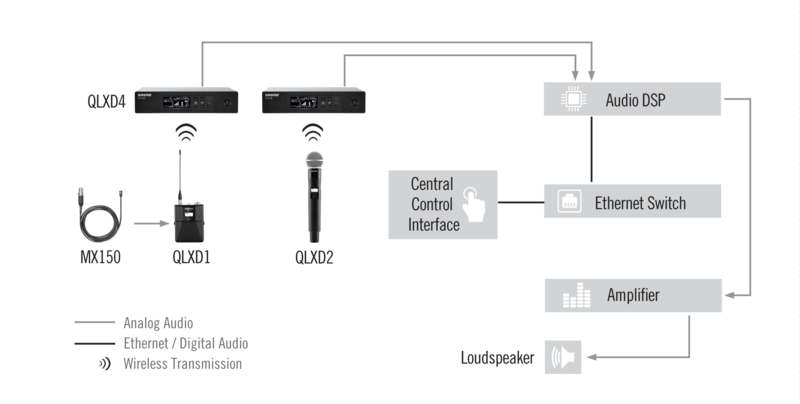 As networkable alternative with more advanced features, the QLX-D™ Digital Wireless System provides a scalable solution for presentation and Q&A use. 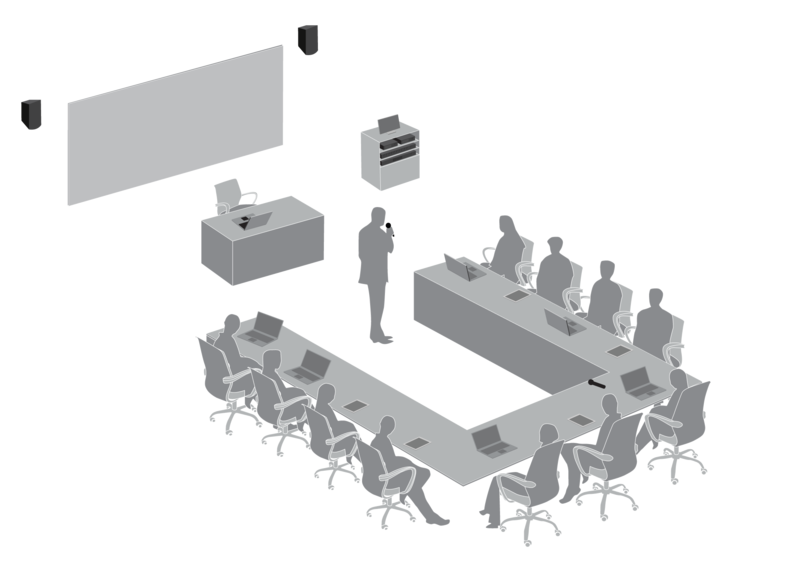 Ethernet connectivity enables easy integration into the overall IT/AV infrastructure, and remote monitoring and control functions facilitate system support for IT staff. Organizations which frequently conduct trainings can achieve long-term cost-savings by utilizing the rechargeable battery options, while the rugged, all-metallic hardware design withstands the rigors of constant use.